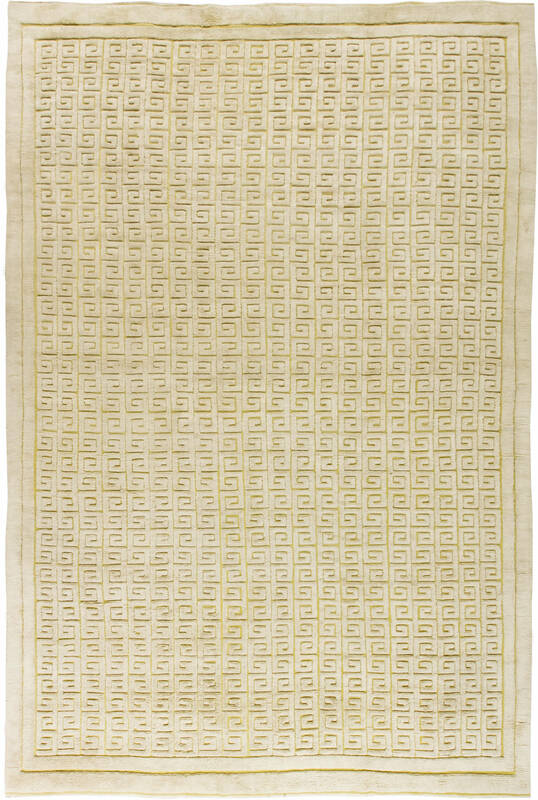 Swedish Half Pile Inspired Rug by Sigvard Bernadotte. 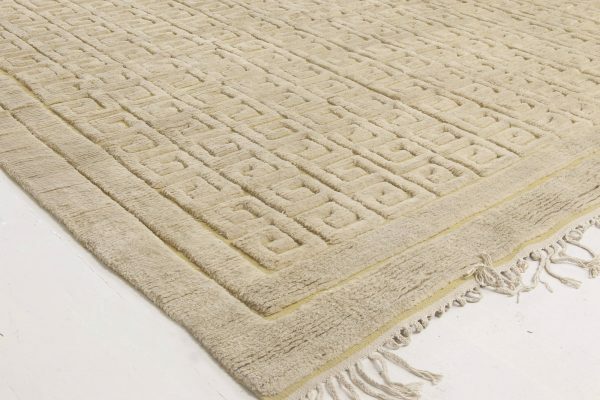 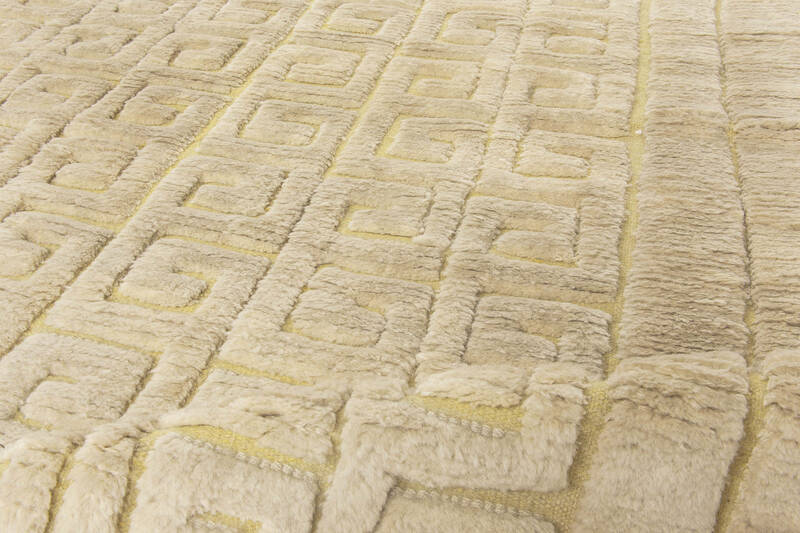 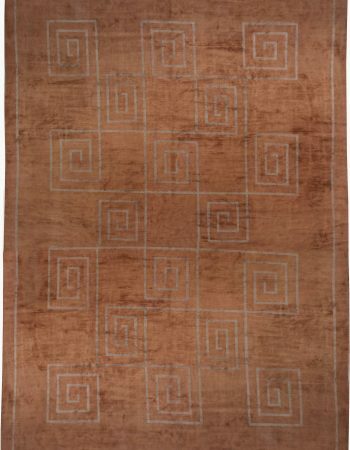 Home > Shop > New, Modern & Custom Contemporary Rugs > Art Deco Rugs > Swedish Half Pile Inspired Rug by Sigvard Bernadotte. 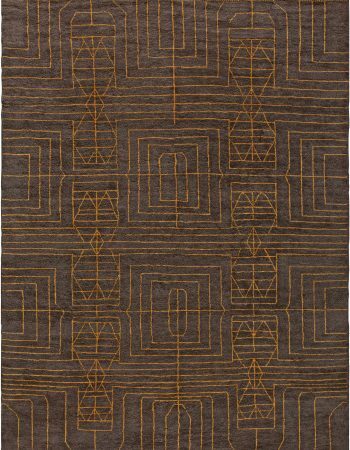 This exceptional art deco rug designs was inspired by the works of the great Swedish prince and industrial designer, Sigvard Bernadotte. 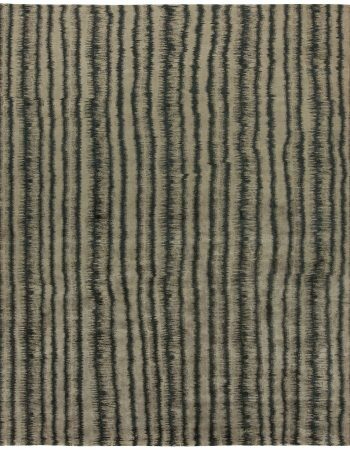 As befits a royal creation by the great Scandinavian artist, the piece is characterized by upmost sophistication lying entirely in simplicity. 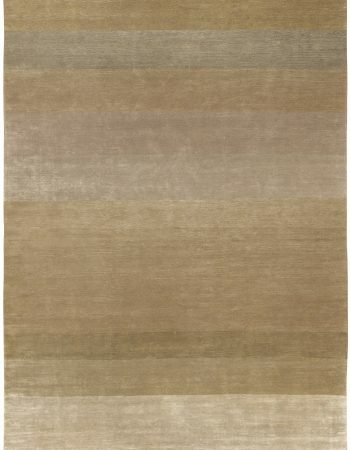 Its magnificent field was meticulously hand-knotted of the finest natural hand-spun wool in accordance with old and refined weaving techniques by a skilled artisan which has provided the incredibly durable yet soft and pleasant half-pile constituting the main design of the modern stair carpet. There is no doubt that this impressive textile will serve its owners for generations without any signs of wear, pleasing not only the eyes but also hands and feet with its tender texture. 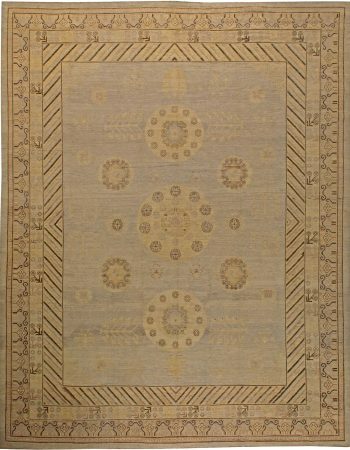 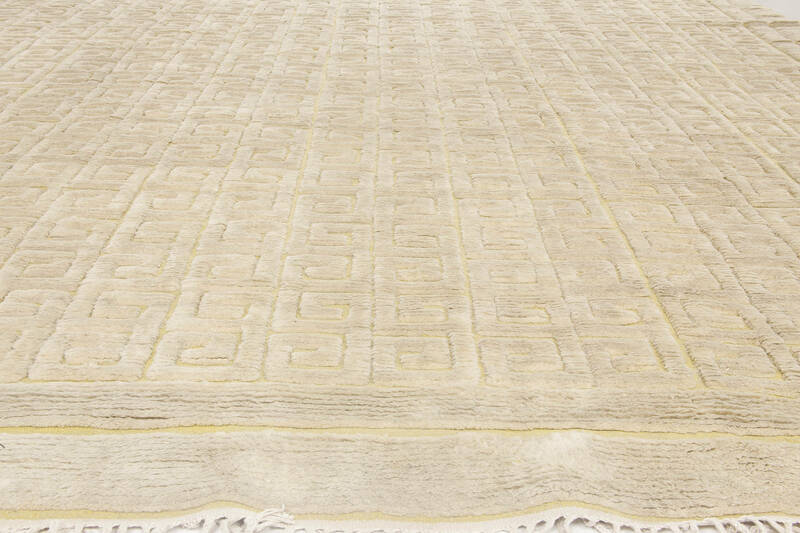 The central part of this magnificent contemporary rug is densely covered in an allover fret pattern and surrounded by a plain and simple double border. The color palette is frugal yet utterly elegant and versatile, comprising solely of the off-white pile against the mustard flat background. 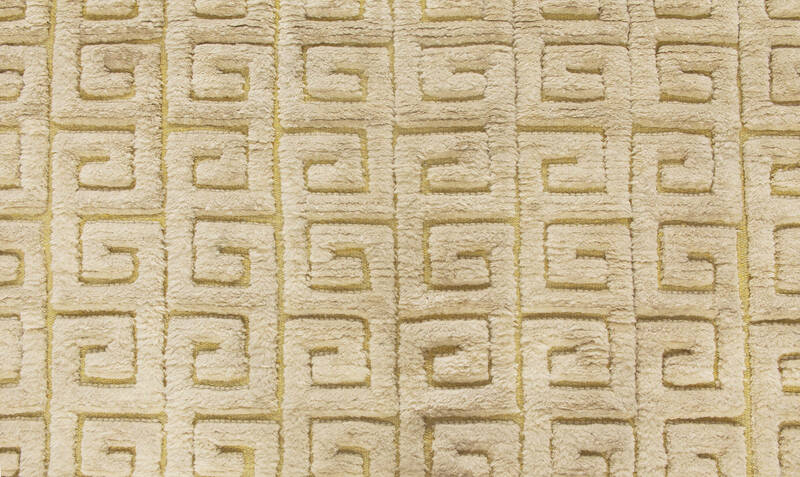 This universal and tasteful Swedish-inspired rug will easily fit into any kind of contemporary interior arrangement, bringing in a touch of beauty and freshness.